If you’ve looked at buying a new TV in the last 18-36 months, you’ve likely seen the term HDR or High-Dynamic Range listed as a feature on it. 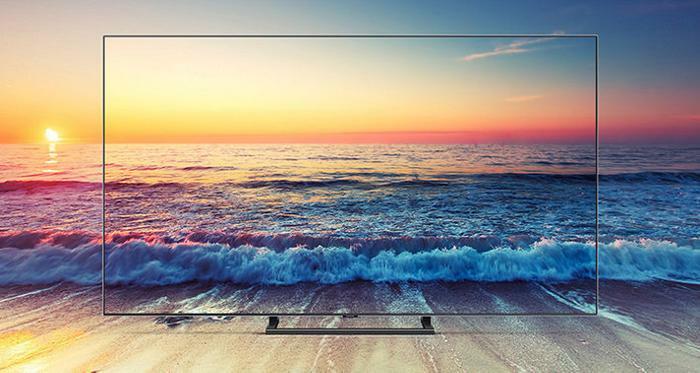 These days, HDR is being touted as the next big thing for home entertainment experiences. However, unless you’ve already got a background in imaging or pre-existing interest in it, the technical details of HDR can be a bit confusing to wrap your mind around. If you’re an everyday consumer, you’ve probably got a lot of questions. Here are some easy-to-understand answers. Short for High Dynamic Range, HDR is an emerging standard for video content that allows for increased brightness, higher contrast and a wider color gamut. 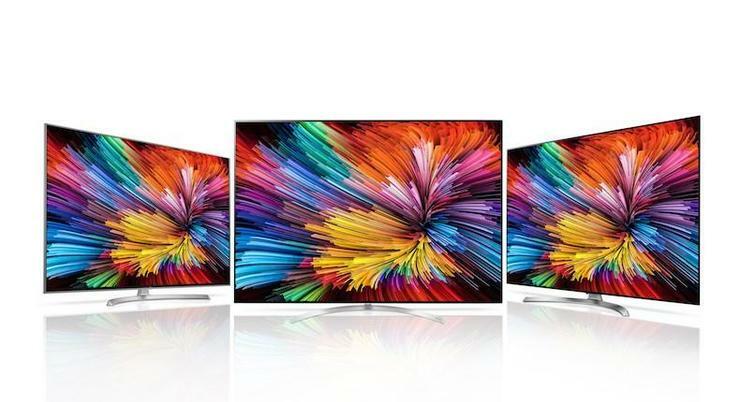 In more straightforward terms, TVs that support HDR content are able to offer brighter, smoother and more colorful experiences than those that don’t. Last, but not least, it’s worth noting that HDR works quite differently in TVs versus the HDR feature you might find on your smartphone’s camera. With 4K, the level of detail each frame of video content could contain increased fourfold. HDR sees the amount of color data in each frame undergo a similar boost. Breaking things down, the most immediate advantage offered by high-dynamic range content is that it tends to feature brighter colors. However, the actual value of that improvement has to be understood in context. In older video standards, pixel brightness was programmed through percentages. This approach allowed for easy compatibility across all standard, HD and FHD TVs. Unfortunately, due to a lack of standardization on how bright a TV could or should be, it also sometimes accidentally resulted in blown-out colors and other aberrations. Displaying a scene at 5% brightness might equal 50 nits on one TV and 15 nits on another. With HDR, content creators have a lot more granular control over just how bright or dim specific colors or images are on-screen and consumers have greater confidence that this creative vision will be reflected in their own home entertainment experience. Then there’s the wider color gamut. HDR content raises the bar for color-depth on video content from 8-bit to 10-bit. That might not sound like a huge leap forward but, where 8-bit offered 16.78 million different colors, 10-bit bumps that palette of possibility up to 1.07 billion different colors. The end result here is that your TV not only has more colors to offer, the gradients and contrasts between those colors will also look a lot smoother. What TV do I need to run HDR content? These days, most major home entertainment brands include support for HDR content through their 4K and UHD TV ranges. 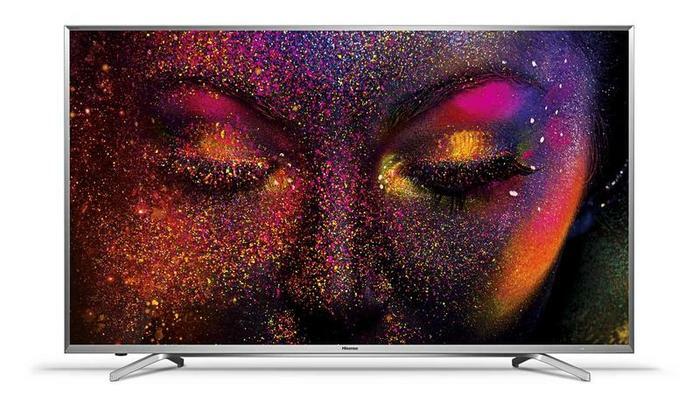 Unfortunately, the hardware requirements involved mean that those with older TVs will likely need to upgrade if they want to watch HDR content. These days, you'll want to go with either a QLED or OLED TV. However, HDR as a technology has yet to be standardized so there’s a bit of format war at the moment with several competing types of HDR content in the mix. In addition to making sure you own both a TV that supports HDR content and a connected Ultra HD Blu-Ray Player (or Apple TV) that supports that same standard, you’ll also have to make sure the content itself has been mastered for that same format. What kinds of HDR content are there? This is the most common kind of HDR standard. The reason for its popularity is largely down to HDR10 being open-source, meaning any vendor adopt it without paying any licensing fees or other costs. HDR10 supports 10-bit color and up to 4,000 nits peak brightness, with a current target brightness of a 1000 nits. Samsung, Hisense, LG, Philips, Sony and Panasonic offer HDR10 support via their TV and Blu-ray player ranges. In addition, the vast majority of Ultra HD 4K Blu-ray releases are now being mastered to the HDR10 format. Netflix and iTunes also offer HDR10-graded video content for streamers, assuming you have the requisite internet connection and are on the right subscriber tier. Short for hybrid-log-gamma, HLG is a HDR format that is designed for cable, satellite and over-the-air TV broadcasts. Essentially, it’s just an additional layer that can be placed on top of a normal TV signal to deliver added brightness information that HDR-enabled TVs can make use of. Fortunately, this means that this HDR standard is backwards compatible. If you don't have an HLG-enabled TV, you’ll just get a normal image. HLG’s advantages are that it comes relatively license-free. However, it’s biggest weaknesses is that there isn’t a huge amount of available content for it the moment. That said, it does have its fans and will likely become more popular in the future as terrestrial broadcast networks move to adopt HDR. LG, Sony, Panasonic, Philips and Samsung. 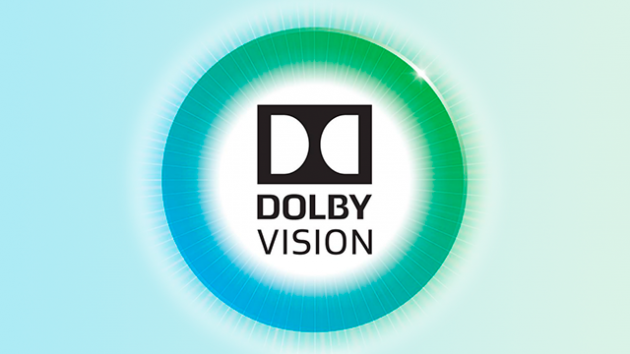 Dolby Vision is Dolby’s take on HDR. Considered by some to be the more ambitious format, it supports for 12-bit color depth and adds dynamic metadata to the mix, allowing for scene-by-scene optimizations and an even greater palette of colors. Compared to HDR10, Dolby Vision supports up to 10,000 nits peak brightness, with a current targets of 4000 nits. 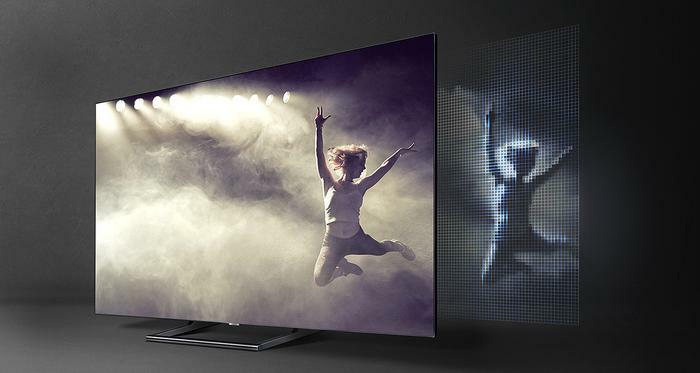 LG, TCL, Sony, Philips and Panasonic offer select TVs with support for Dolby Vision. Netflix and Apple TV also offer limited Dolby Vision content and certain Ultra HD 4K Blu-ray releases also support the standard. 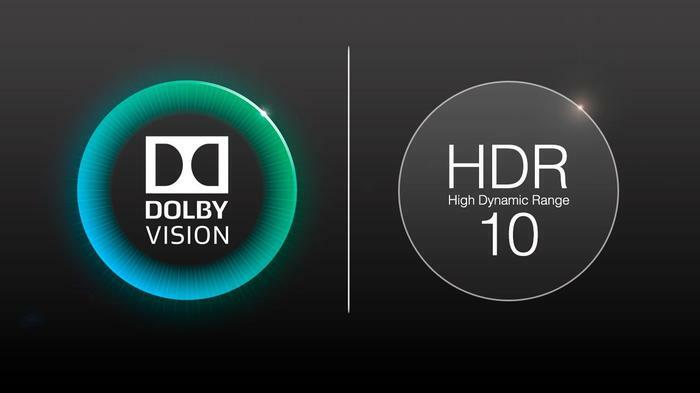 HDR10+ is a new standard for HDR content being pushed by an alliance of Samsung, Panasonic, 20th Century Fox and Amazon that aims to offer the same scene-by-scene metadata as Dolby Vision. Unfortunately, it’s still locked at 10-bit color rather than 12-bit. Samsung and Panasonic sell TVs that support HDR10+. Amazon Prime Video is currently the only streaming service offering HDR10+ content. LG, TCL, Sony and Philips.